Good news for fans looking forward to hearing Phyno and Davido on a track, your wishes are about to become a reality. News is that Phyno and Davido got into studio together to make new music for the fans. According to the Penthauze boss, a monster jam was created last night. 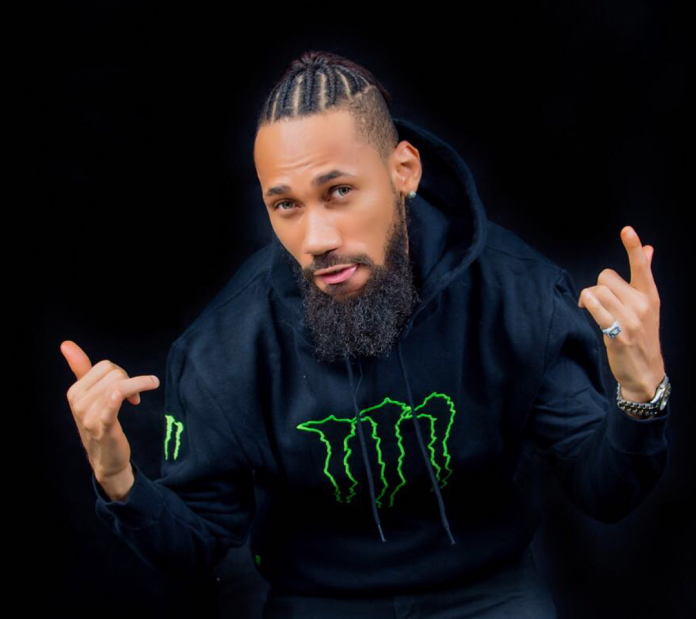 Phyno shared the info in a recent tweet as seen below.